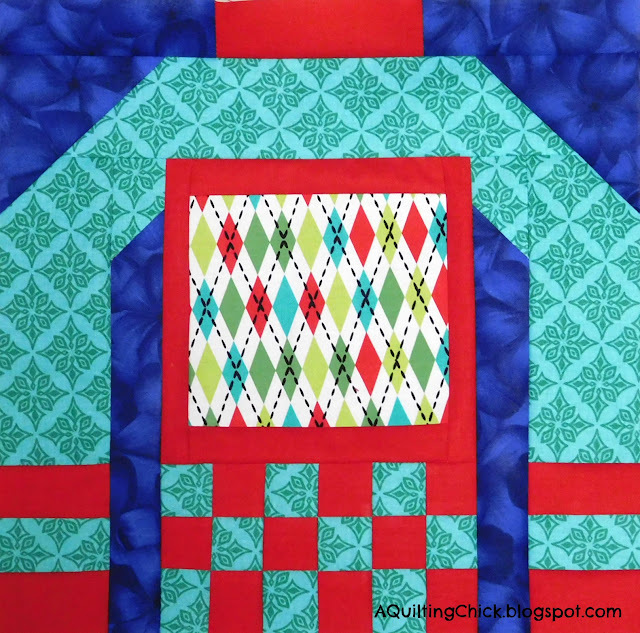 A Quilting Chick: Sewing Again! 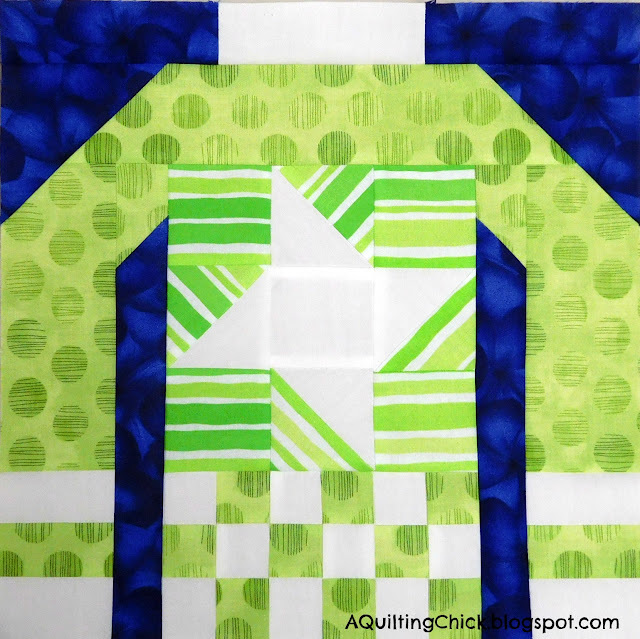 I am thoroughly enjoying this quilt along Lorna!!! Thanks so much for hosting. It's going to be a super cute quilt when it's done. Sunday starts the Splendid Sampler and I'm hoping to do the second block of Ray of Hope this weekend. So many fun projects! What are you up to this week? 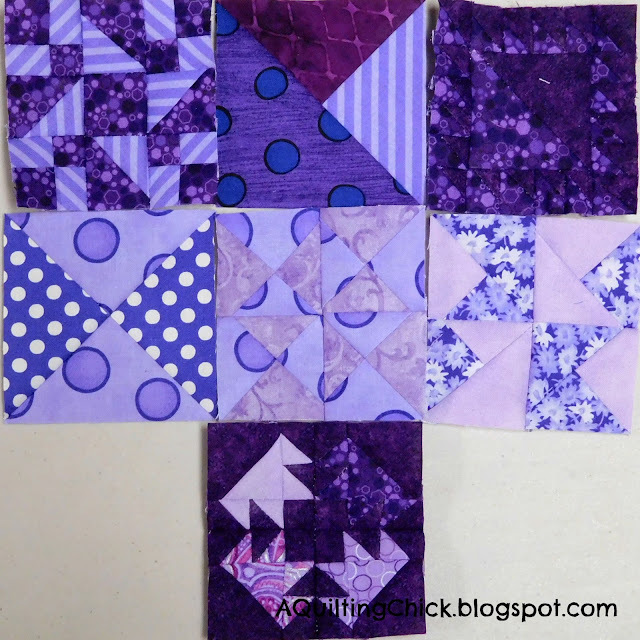 Today I'm linking up with Patchwork Times for Design Wall Monday, What a Hoot for BOM's Away, Main Crush Monday at Cooking Up Quilts, Design Board Monday at Bits and Bobs, and with Monday Making at Love Laugh Quilt. 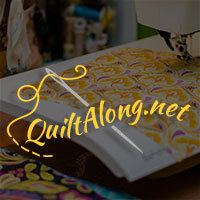 On Tuesday at Fabric Tuesday with Quilt Story, Linky Tuesday at Freemotion by the River, Scraptastic Tuesday at Mrs Sew and Sow, and Sew Cute Tuesday at Blossom Heart Quilts. Wednesday at Sew Fresh Quilts for Let's Bee Social. And Thursday with NTT at My Quilt Infatuation. Send me your mailing address at erin (dot) mypatchworklife (at) gmail (dot) com and I'll be happy to send you a couple of 6.5" squares of Christmas fabric!! Love the sweaters! So glad to hear you are feeling better! It seems like it hasn't slowed you down much. What cute projects! How cute! And I agree with you that a lap quilt just isn't big enough. I'm hoping to make some of these blocks myself. Thanks for sharing yours. It seems like my entire city has come down with the flu (me included) It's hard to keep up with things when you're not feeling well. I'm glad you are feeling better. Oh my goodness! I have so much Christmas fabric it would make you cry! I will happily send you a few squares. Send me your address. My e-mail is izemmom@gmail.com or you can comment on my (fledgling) blog sewmuchforfreetime.blogspot.com. 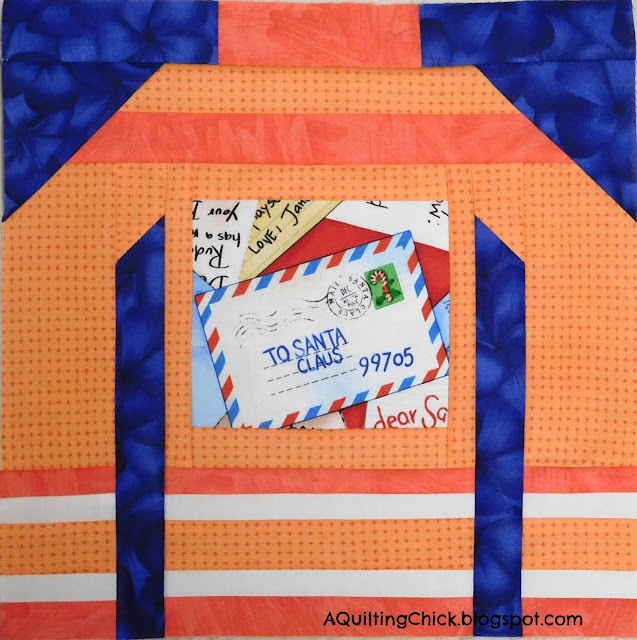 The Ugly Christmas Sweater Quilt is one that I hope to get started soon. Love your idea of using Christmas fabric! I'd love to send you some Christmas fabric for your sweaters. PM me at joycee2561 at yahoo dot com. I probably have several Christmas fabrics, but they are traditional red/green, and I don't know that they wouldn't ruin what you have going on there. I particularly like your argyle sweater! I love seeing the variety of things you are doing. Glad you are feeling better. Not much worse than sinus problems. Love your Ugly Swwater blocks. It's going to be a very fun quilt. Love your Christmas sweaters. I've been gathering the instructions but just should NOT be starting anything new. (Said the gal with over 45 UFO's and 6 quilts that need to be quilted!) You are doing a great job with all your blocks. They all look great. I think you're right about the 365 quilt going to be pretty. :) And - Haha!! - Love the ugly sweaters emerging! Your Xmas sweaters are fabulous! I like the bright blue background--it really sets of the bright colors in your sweaters. I have only made the first one, so I better get busy and caught up. Hello Cathy...glad to hear you are feeling better and your needle is threaded once more! 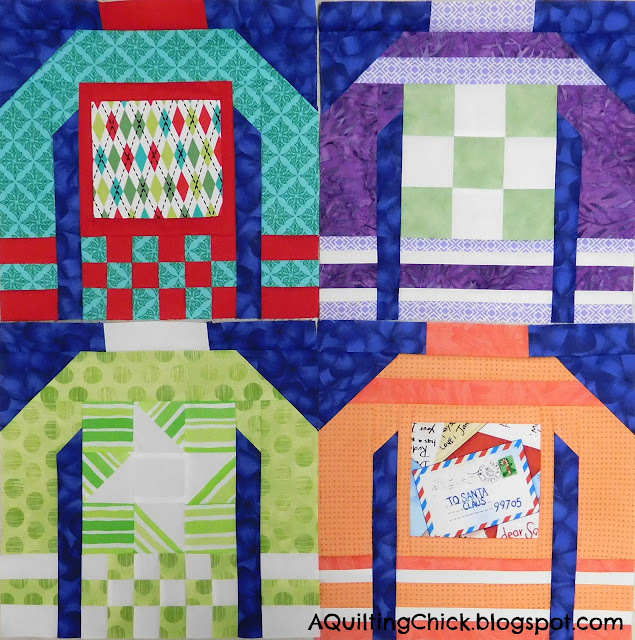 love the ugly sweater quilt...yours is looking fabulous. 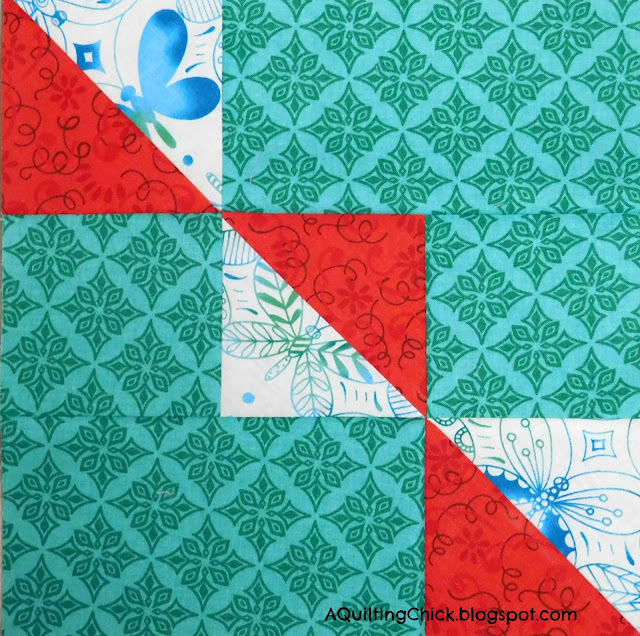 I am also in love with the red and aqua block (doesn't help that I also love the colour combo)...I bet that would make an awesome looking quilt. I'm happy you're feeling better, and you've been so productive! You are making good progress on the ugly sweater blocks. It will be fun to see your finished quilt. Thanks for sharing on MCM! So glad you are feeling better. It does feel good to sew when it has been a few days. Love your blocks. I am really loving the fabrics you are using.